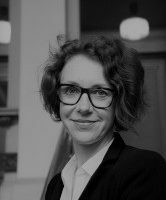 Ulrike Guérot is founder and director of the European Democracy Lab and author of Why Europe Must Become a Republic. Europe on the Way to a Political Union? A political union, with a “Eurobond Parliament”, might offer a solution to the Eurozone crisis.